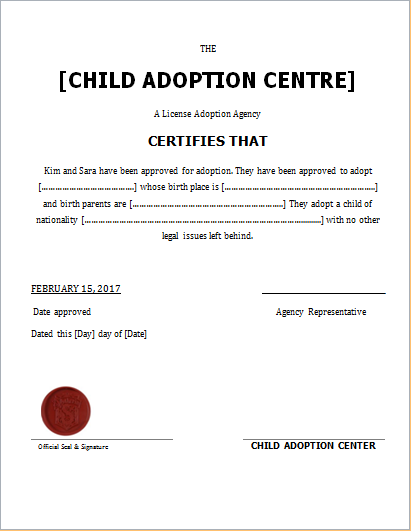 An adoption certificate is an official document. It is legal proof of the fact that a child has been adopted by a couple. 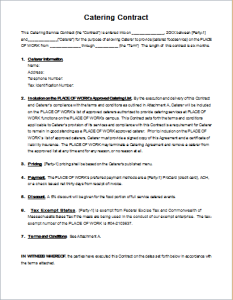 Relevant signatures and an official seal provide this legal proof. 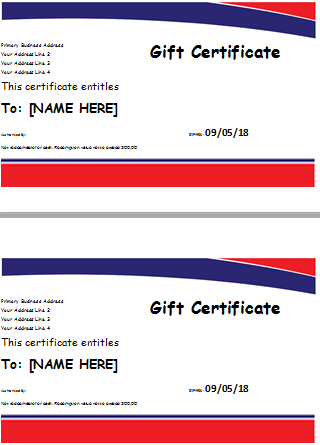 The overall format and layout of the certificate can vary from one adoption center to another. However, some important pieces of information must be provided. These include the child’s name, the names of the adopting individuals, relevant dates and signatures. 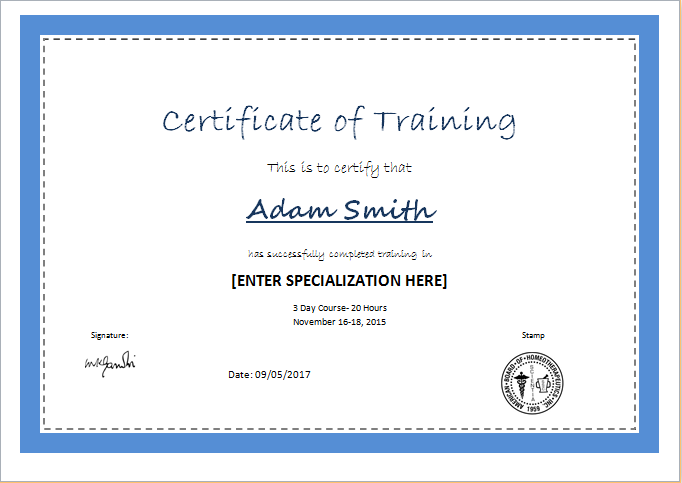 Other than this, the font styles, colors and size of the certificate can vary. 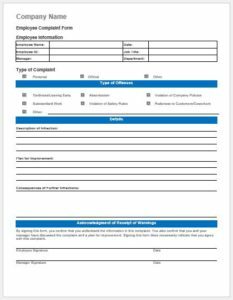 Child adoption certificate templates are available online which can help you with the designing process. These are customizable templates which let you make the necessary modifications. You can also make changes according to your preferences. 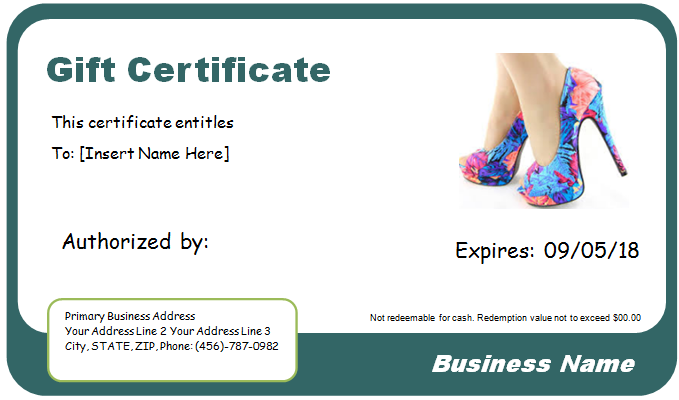 The design of the certificate is completely up to the choice of the designer. On the other hand, the adoption center’s requirements also determine the overall design. 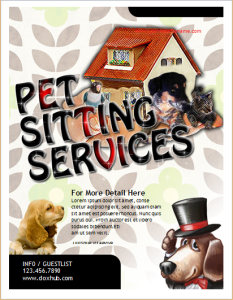 Therefore, the use of these customizable templates can prove to be extremely beneficial. Once the certificate has been designed on the computer, the process of printing begins. The use of good quality paper is recommended for this purpose. This will make the certificate long lasting. In this way, your adoption certificate will be in a good condition throughout the life of the concerned individuals. Remember that it is an important legal document. Therefore, the designing and printing processes should be carried out accordingly. The size can be kept small in order to cut down the overall expenditure. This will also make it easy to keep the certificate safely in a file.